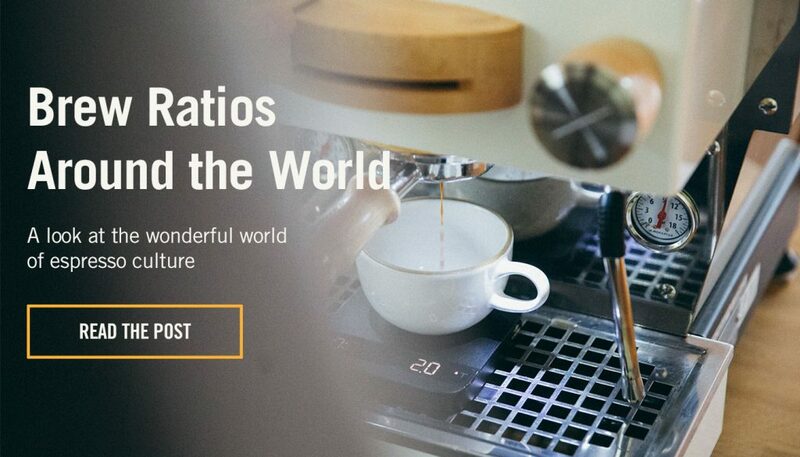 Explore espresso brew ratios and recipes with two delicious coffees. Everything you need to know about April’s Espresso Subscription. This month marks the two year anniversary of the La Marzocco Home Espresso Subscription. Many of you have been with us from the very beginning and have experienced some truly incredible coffees from around the world. To our new subscribers, welcome! To kick off year three, we’re adding something a little bit different. 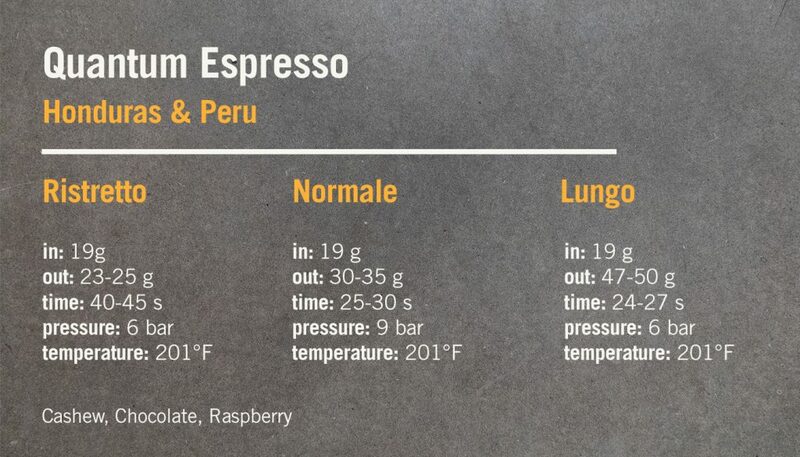 In the spirit of espresso exploration and our Brew Ratios Around the World post, we’re going to begin sharing three different brew recipe style for each espresso: ristretto, normale, and lungo. Try ristretto for a thick & syrupy, viscous espresso, try normale for a medium-bodied espresso that many cafes are using today, and try lungo to taste a more stretched-out, lighter-bodied version of the espresso that emphasizes clarity. Below, you’ll find notes for each of this month’s coffees, along with brewing specs dialed in by our team and by Metric. Enjoy! 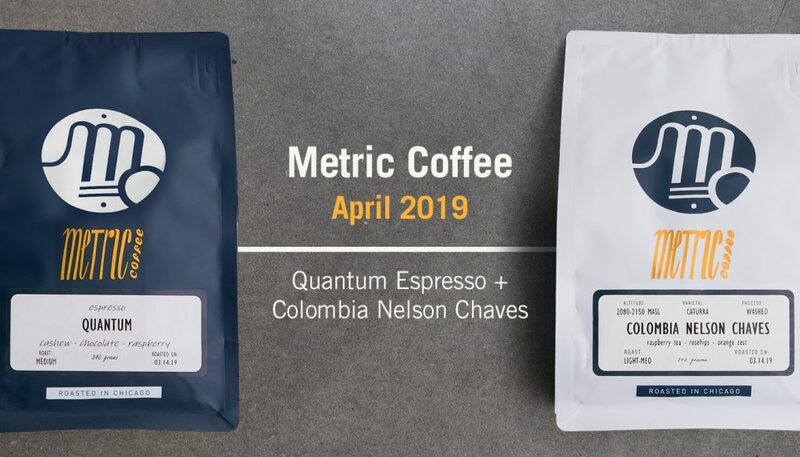 Metric Coffee Co. was founded in Chicago in 2012 and is owned by Darko Arandjelovic and Xavier Alexander. 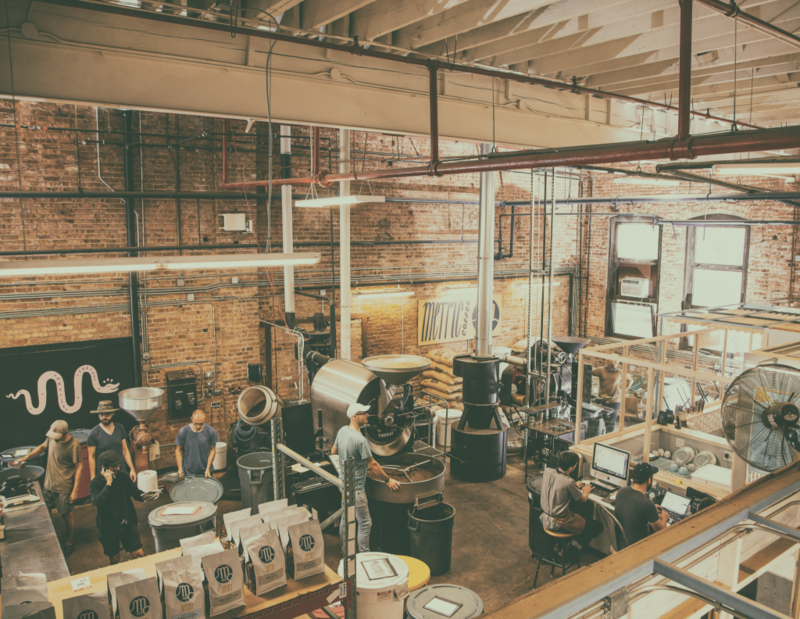 Metric is a relationship focused coffee company that invests in humans, both here in Chicago as well as globally. Through coffee and hospitality, we create memorable and approachable experiences that build meaningful ties connecting our global community. 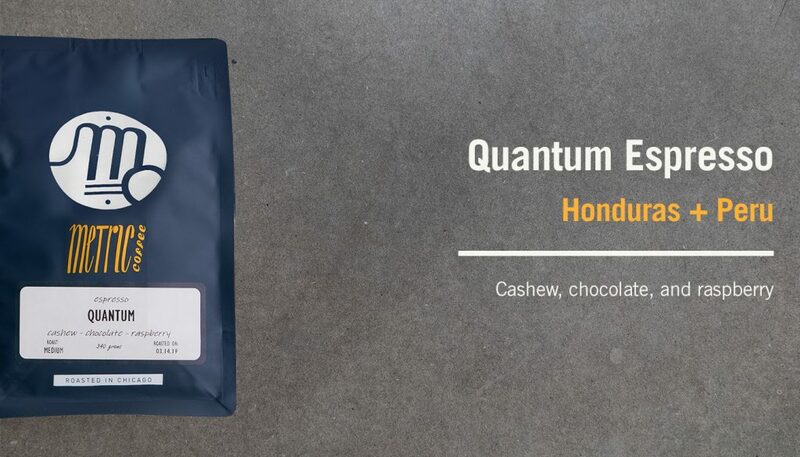 A carefully crafted espresso blend, we habitually tailor Quantum to maintain year-round flavor precision by including only the freshest coffees. 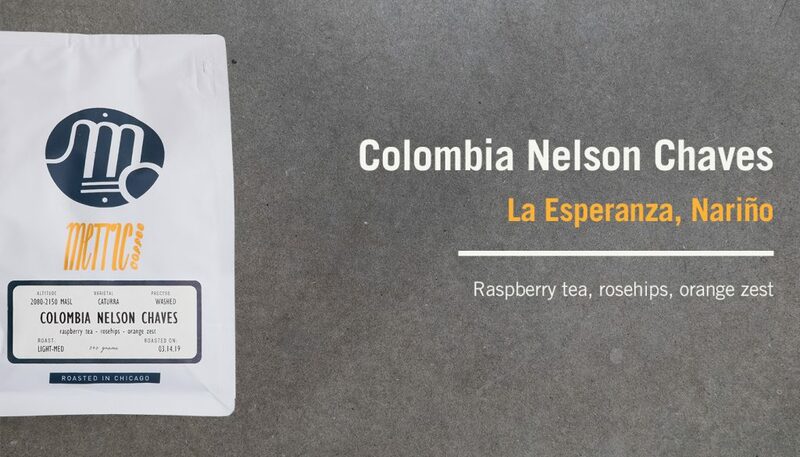 This well-rounded coffee with ripe raspberry sweetness and nuances of dark chocolate and cashew, renders an approachable house espresso offering. Delicious both in milk and served neat, Quantum simply pleases while it energizes. 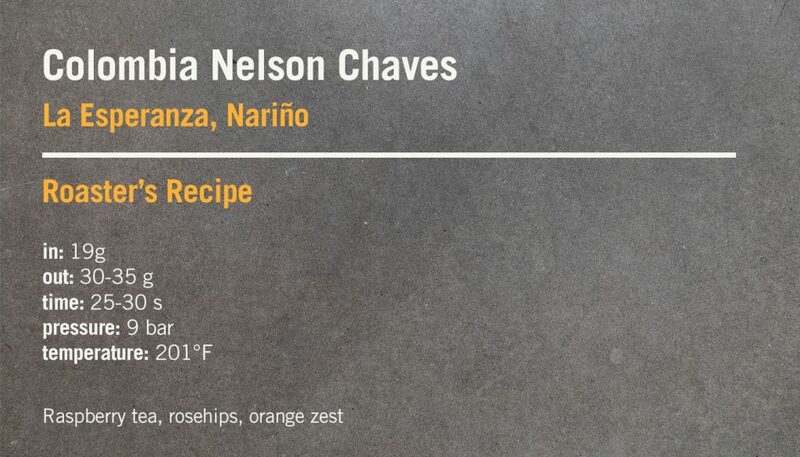 Now in our second year working with Nelson, his coffee continues to live up to its acclaim. This most recent lot is lush with radiant flavors. Orange zest and raspberry tea flavor pop immediately as delicate rosehips add floral nuance. The La Marzocco Home Espresso Subscription is designed to help home baristas improve and perfect their craft. Enjoy world class espresso and in-depth advice from some of specialty coffee’s most respected roasters delivered to your doorstep each month. Subscribe now for $39/month.